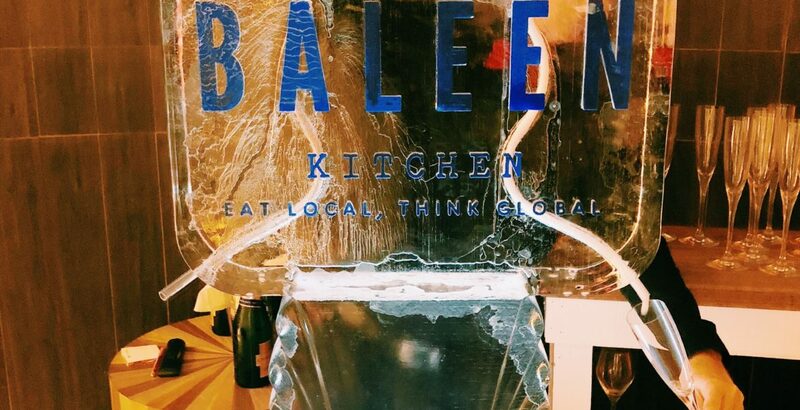 After closing up shop and being replaced with the seafood restaurant Gibraltar in 2008, Baleen has finally come to take back its reign as one of Miami’s most coveted spots to dine. 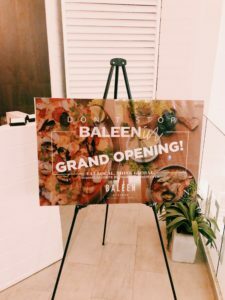 Now known as BALEENkitchen, its grand opening on November 7th welcomed many eager Miami-ans ready to see what had been cooking up behind closed doors. If you’re wondering whether or not its return was worth the decade-long wait, we can firmly assure you the answer is yes. 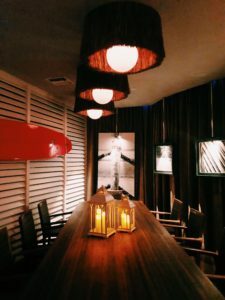 Not only is the restaurant’s ambiance impeccable and perfectly suited for an intimate date night, but their hors d’oeuvres didn’t even last one second on their plates. 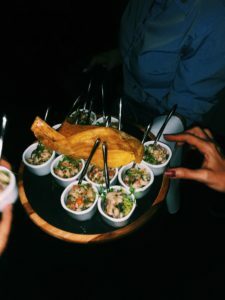 With people scrambling to get a taste of their spicy tuna tacos, Caribbean conch chowder, or bacon and cheese sliders, there’s no telling how delicious the real thing is. 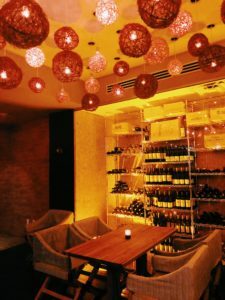 The globally-inspired and locally-sourced menu comes complete with duck carnitas, pan-roasted grouper, and sides with the likes of Yukon gold potato purée and charred broccolini. 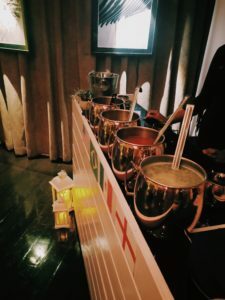 Even more importantly, their drink menu takes guests through seemingly a lap around Epcot, offering guests at their grand opening a chance to savor their American, Brazilian, Mexican, or Swedish inspired Moscow Mules. 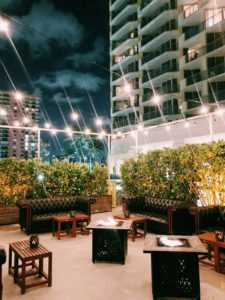 You can get a chance to experience this fine dining excellence by visiting their brand new location at Sole on the Ocean in Sunny Isles Beach, a Noble House Resort.